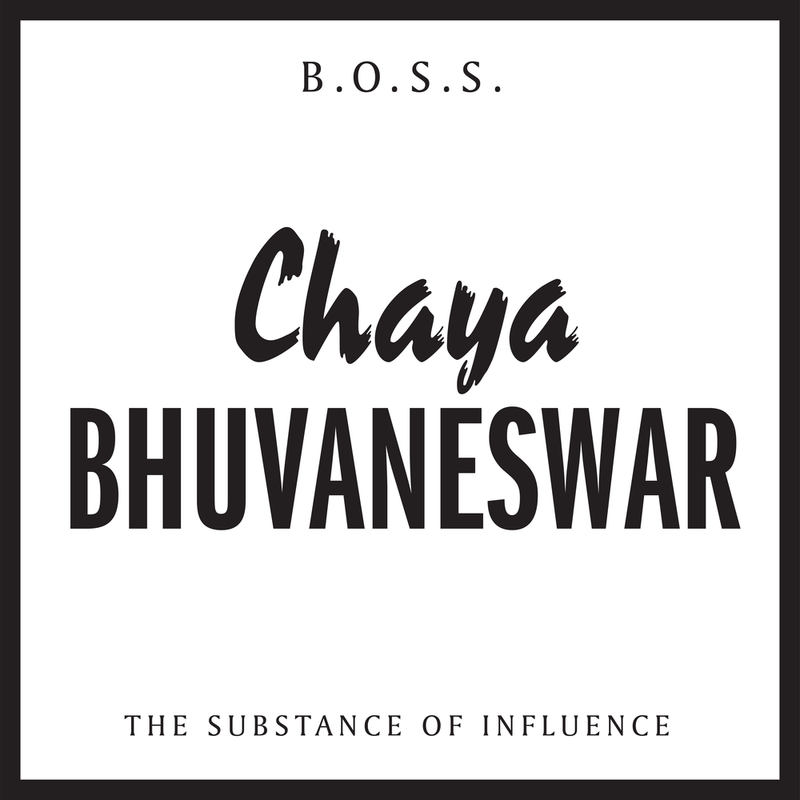 On this, our first episode of The Substance of Influence episodes, David speaks with fiction writer and poet Chaya Bhuvaneswar, winner of the 2017 Dzanc Short Story Collection Prize for her first book White Dancing Elephants. They discuss authorial voice, being a reader and a writer, influence in general, direct influence in particular with Chaya's selection of the novel Americanah by Chimamanda Ngozi Adichie, and, of course, her wonderful collections of short stories. Check out Chaya’s work here and follow her on Twitter.